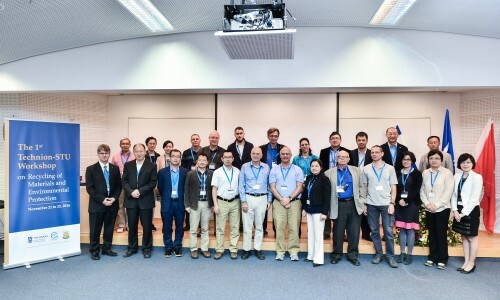 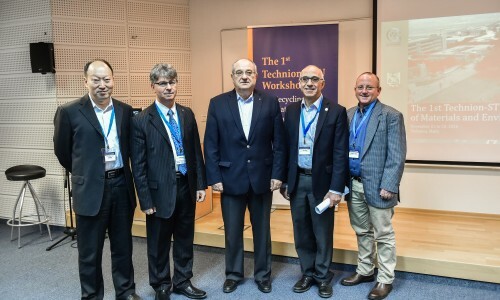 The workshop took place on November 21-23, 2016, at Grand Water Research Institute, Technion. 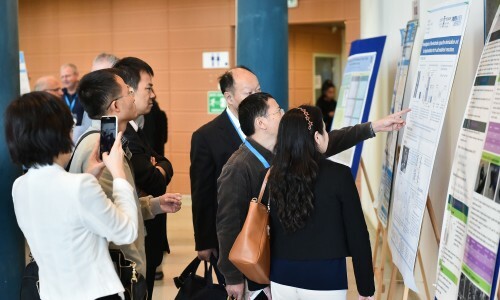 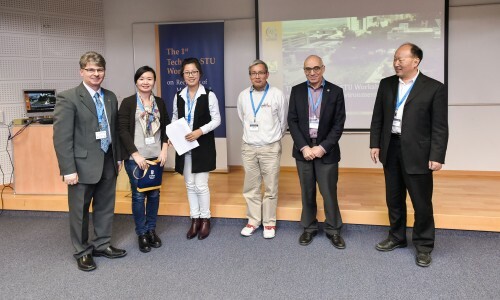 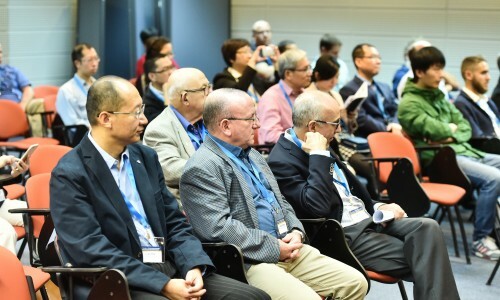 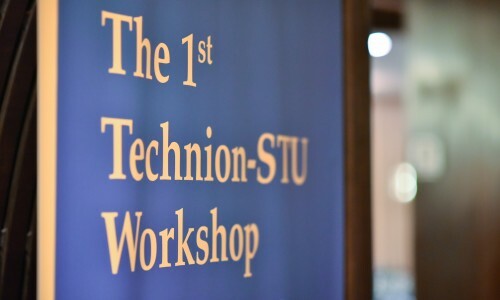 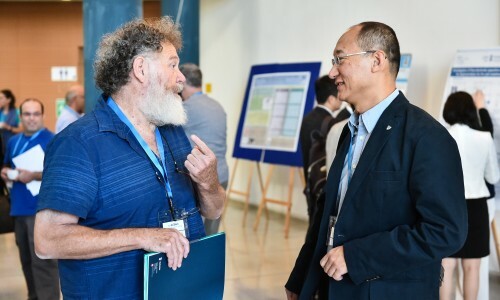 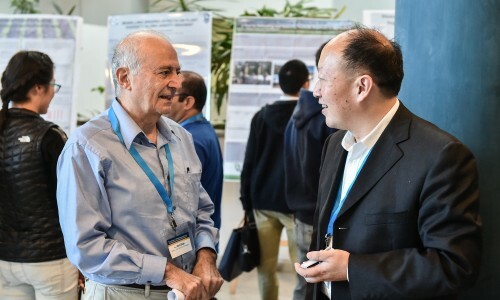 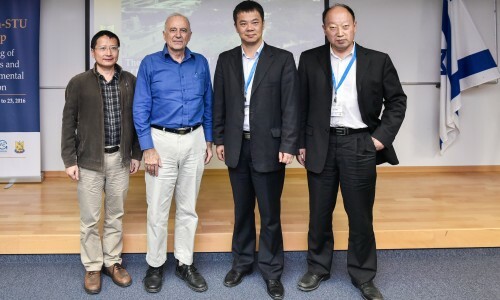 Research cooperation between the Technion and Shantou University opens a wide and significant channel for Technion researchers and a great hope for China, which faces severe ecological challenges. 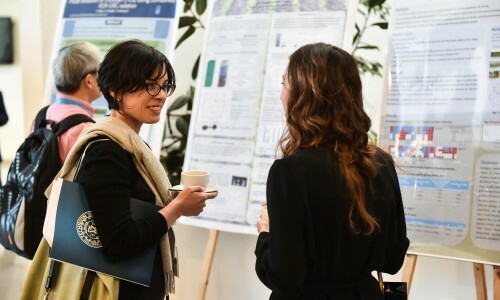 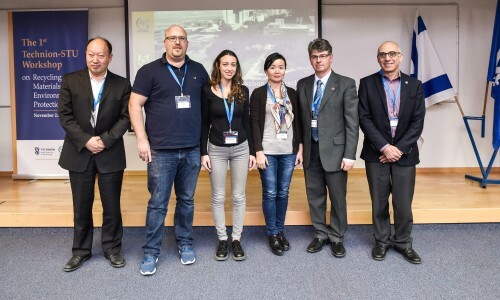 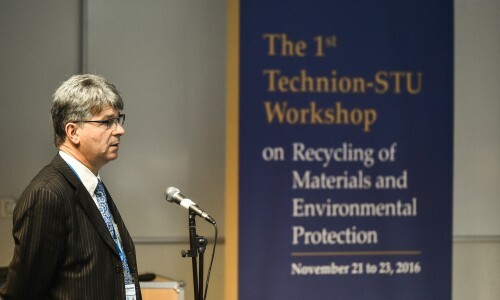 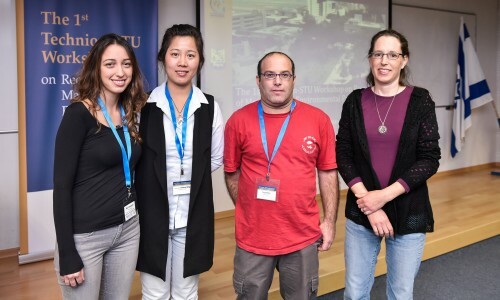 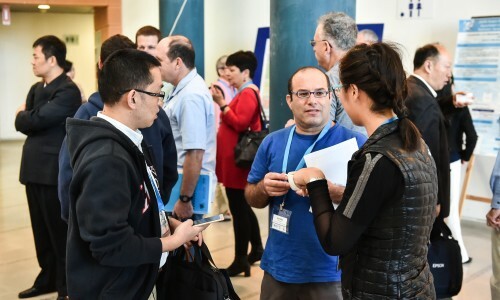 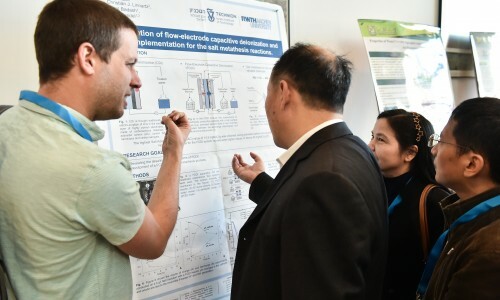 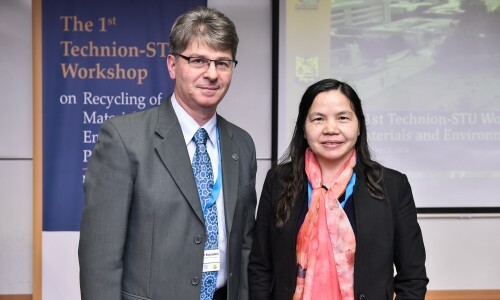 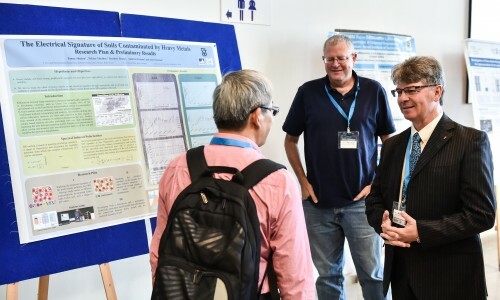 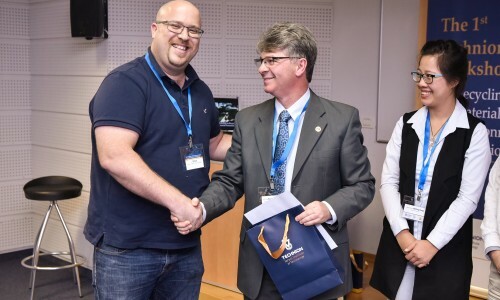 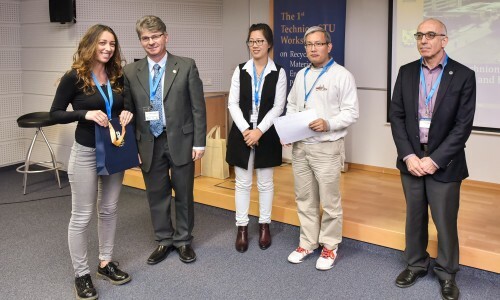 A recent workshop at Technion presented the thriving cooperation in the field of recycling of materials and environmental protection which today unites the two universities.